Silver Stars reunites us with Rio, Rainy and Frangie as they continue their wartime journeys. It took everything I enjoyed about Front Lines and notched it up to the next level. So much happens in this book! When I reviewed Front Lines I said that I loved the characters but I just wanted more from the plot. Where the first book built up our characters wonderfully, Silver Stars takes what we know and adds in all the action I so desired. 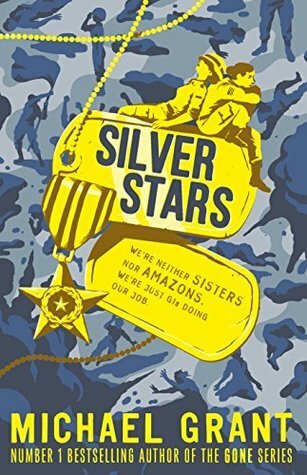 With Rio, Rainy and Frangie following their own separate paths, Silver Stars is a much harsher look at the effect of the war than the first book in the series. This book leaves very little to the imagination and at times was a very harrowing and difficult read. Grant certainly does not beat around the bush when it comes to describing the devastating effects of the war. There are vivid descriptions of the most horrendous injuries imaginable and a lot of deaths. I really enjoyed Grant’s writing style and the way his words on the page are able to create such strong imagery for me as a reader. I honestly felt like I was there on the front lines with Rio and her team and it evoked a lot of emotion in me. I was really interested to see the way in which Grant took more time to explore the effect the war is having on Rio, Rainy and Frangie. Whilst all are some of the strongest female characters I’ve read, in Silver Stars I felt that we also got a glimpse of their vulnerable sides. My heart really went out to each of them at points during this book, but never more so than when Rio and Jenou are discussing how the war has changed their friendship. That was something I found really emotional to read, especially as it really showed how both of them had changed despite never believing they could or would. It was interesting to see how Grant portrayed the different effects that the war has on people whether they are in the same position or completely different positions. I was so happy that our leading ladies are as badass as ever and we certainly get to learn a lot more about their character and personal strength. Rio is fighting on the front lines, but has becoming a killer changed her? Rainy is drafted to carry out a personal mission, but will she survive this dangerous situation? Frangie continues to treat the injured soldiers with her care and her heart, but what will happen to her when she finds herself in a spot of trouble? Whilst most of the POVs are still from Rio, I was pleased to get to spend a bit more time with Rainy in this book as I felt I didn’t get to know her as well in book one. She goes through such a significant experience in this book and I thought her storyline was really interesting and the one that really had me on the edge of my seat. I really, really would have loved to spend a bit more time with Frangie. I just adore her and hope that there will be even more about her in book three. 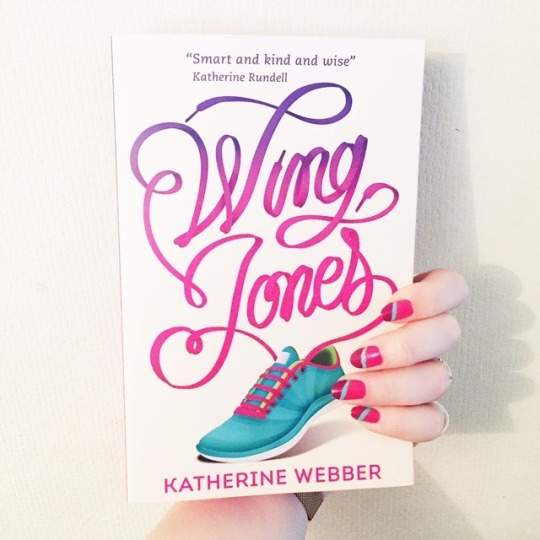 The ending of the book was pretty predictable but that doesn’t mean I wasn’t happy with it. I don’t want to spoil anything so I can’t say any more but the way in which Grant wrote in the ending really blurred the lines between fiction and non-fiction. I thought this was a great idea. Silver Stars continues to explore misogyny and racism towards the female soldiers without beating around the bush. I still find it a bit difficult to read some of what is written but I believe that it would be a good reflection of what women and women of colour would have experienced at the time. As difficult as it can be to swallow, I am glad it is there and right at the forefront of these novels as it is important that this is acknowledged in a book like this. On the whole I liked Silver Stars a bit more than I did the first book, mainly because now that I know our leading ladies I could really go on their journeys with them. Full of action and character development, Silver Stars is not a book to be messed with. A great read! 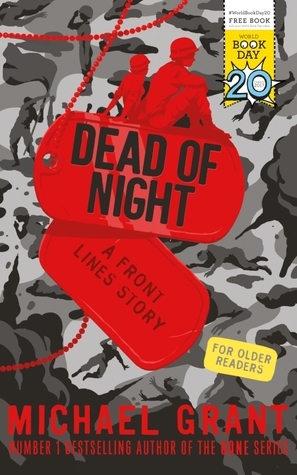 I thought Dead of Night was a great addition to the Front Lines series. Focussing on Rio, this short is set between the time of the two current novels. It was really interesting to learn more about Rio and get an insight into how she ended up being the Rio I got to know in Silver Stars. A HUGE thank you to the lovely people at Egmont who sent me copies of these books in exchange for honest reviews. 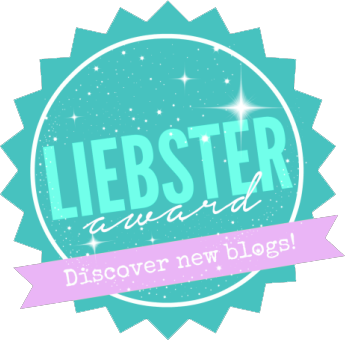 Have you read Silver Stars or Front Lines? What did you think? Who is your favourite of the leading ladies? Ooh I’m very excited to get to this now! 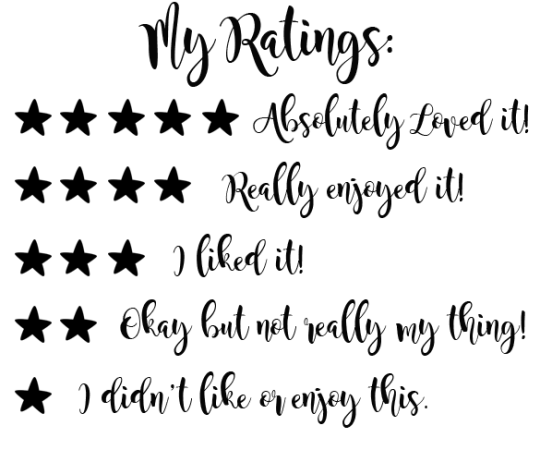 Fab review 🙂 Glad to see this is more plot driven than the first. I love how you combined Silver Stars and the novella, Dead of Night into a single post. That’s a great way to handle these sorts of reviews. 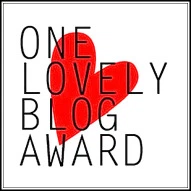 I often don’t publish my novella reviews. Oops! There are some graphic descriptions of injuries that people sustained during the fighting of the war but they aren’t long descriptions that go on for ages so it would be easy enough to skim over them. Perfect! Thanks for the heads up; I’ll check it out, but keep in mind I can skim as needed. I loved Front Lines and won an ARC of Silver Stars…and then I won a Maximum Pop giveaway of Silver Stars SIGNED so I’m having my U.K. friend send it to me! I love Michael Grant and can’t wait to read this one! And Dead of Night!